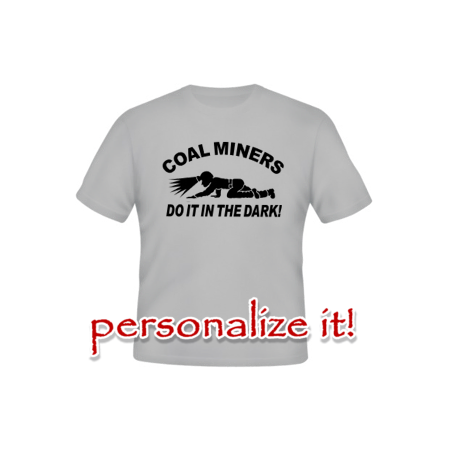 Now you can use our design tool to add your own text to our coal miner tee shirt designs. 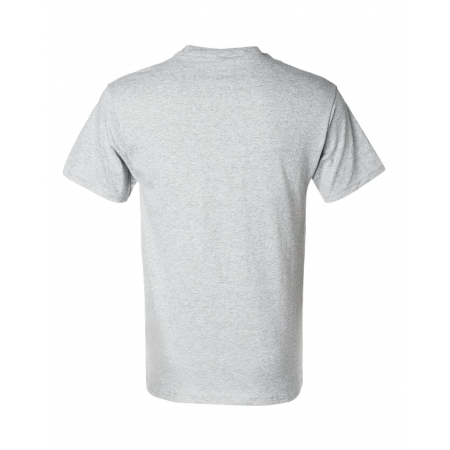 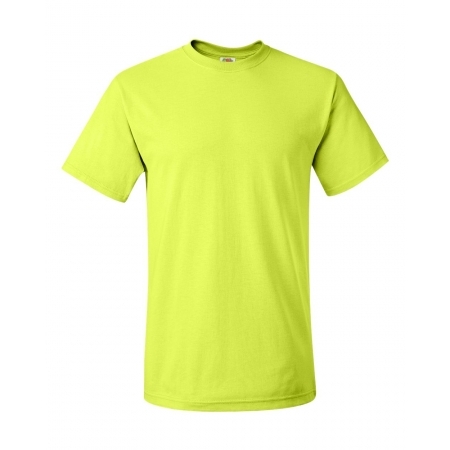 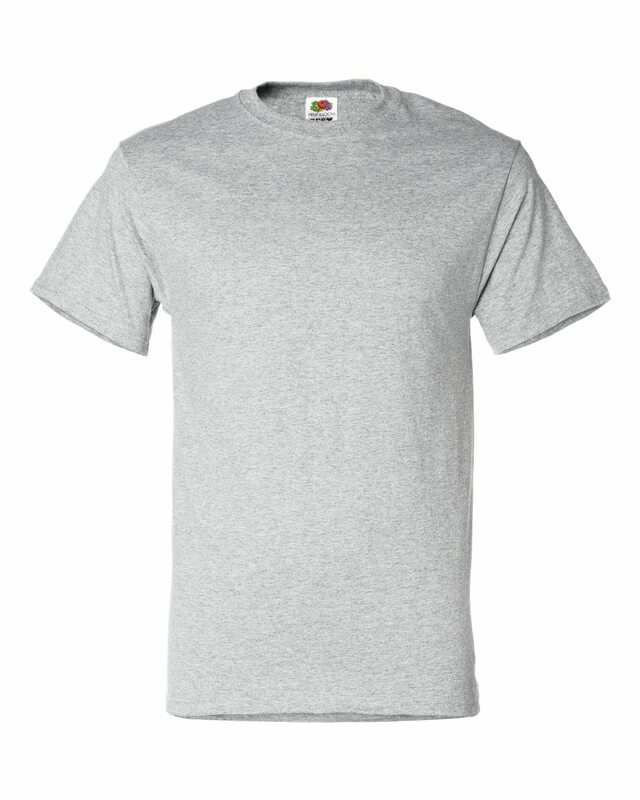 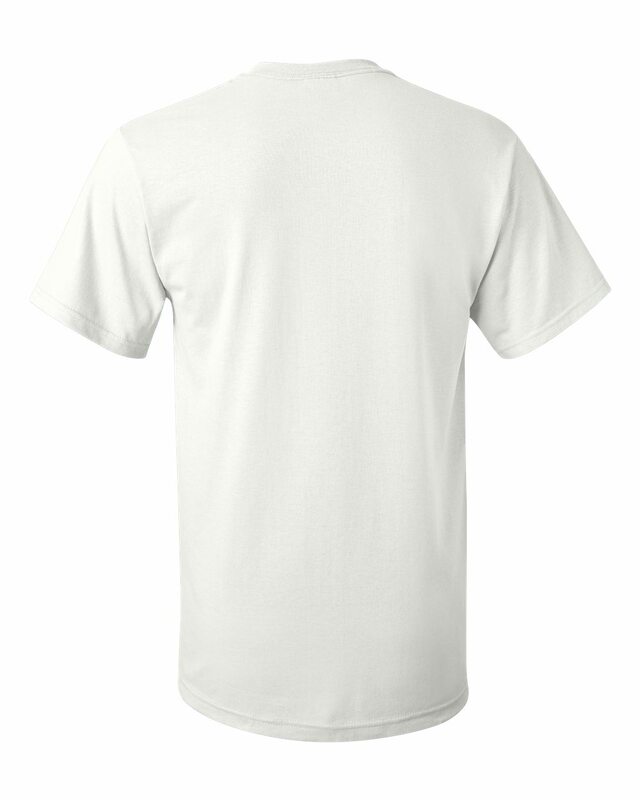 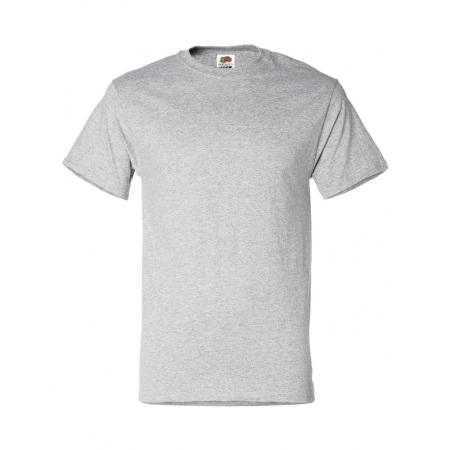 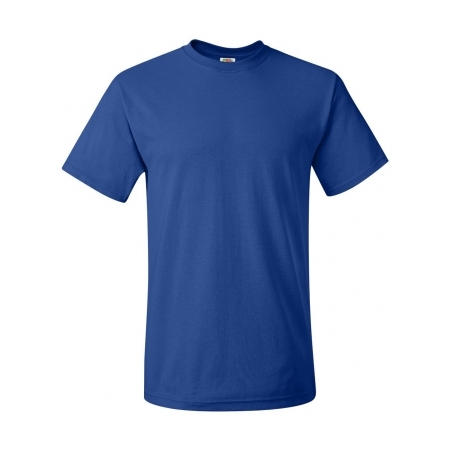 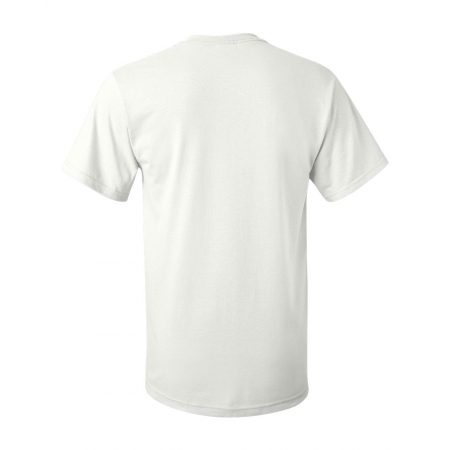 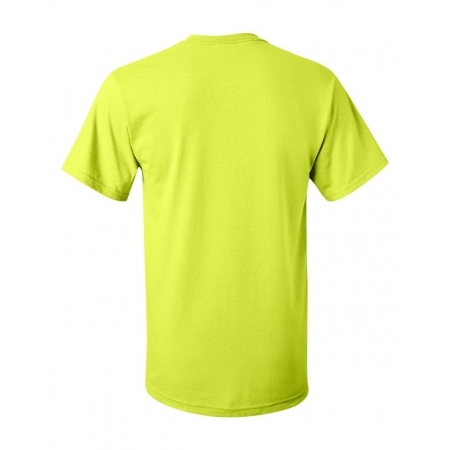 Creating a personalized coal miner tee shirt has never been so easy! 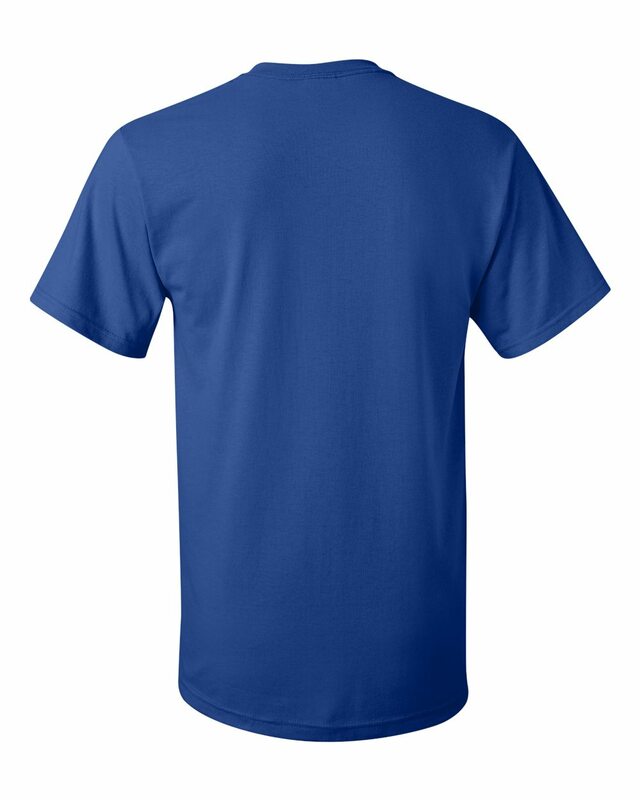 Give a try now. 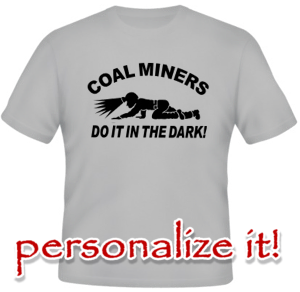 Note for design personalization: You can add any text or clipart from our coal miner category to design your personal coal miner shirt. Make sure to make all text and one color cliparts the same color. 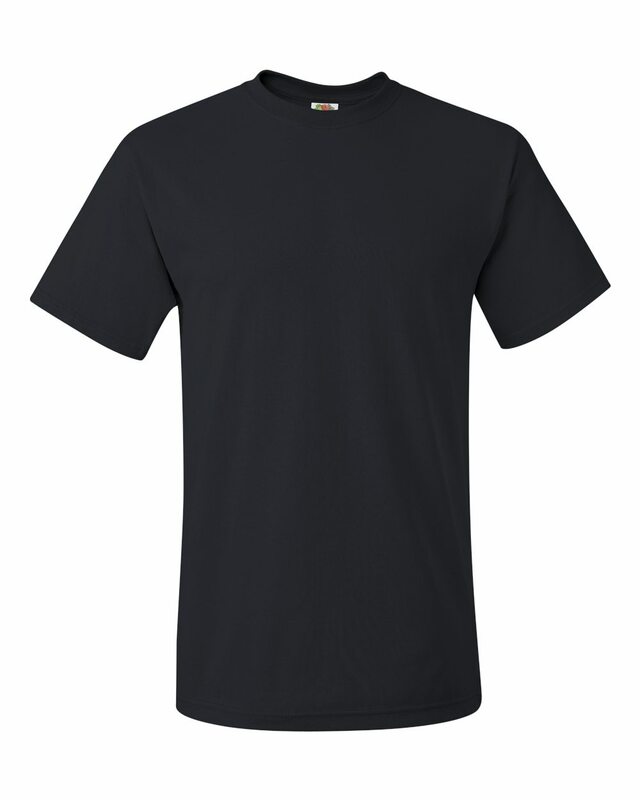 Multi color cliparts will look as shown in designer. 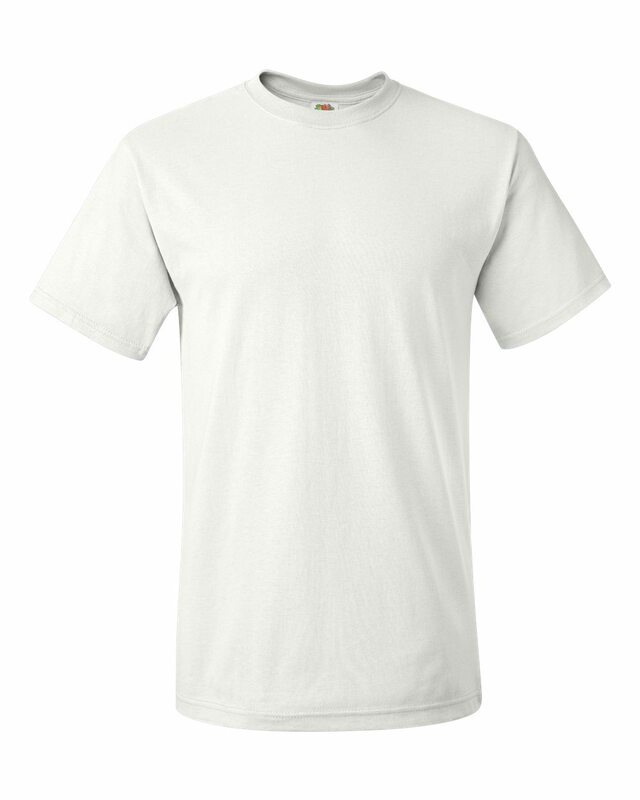 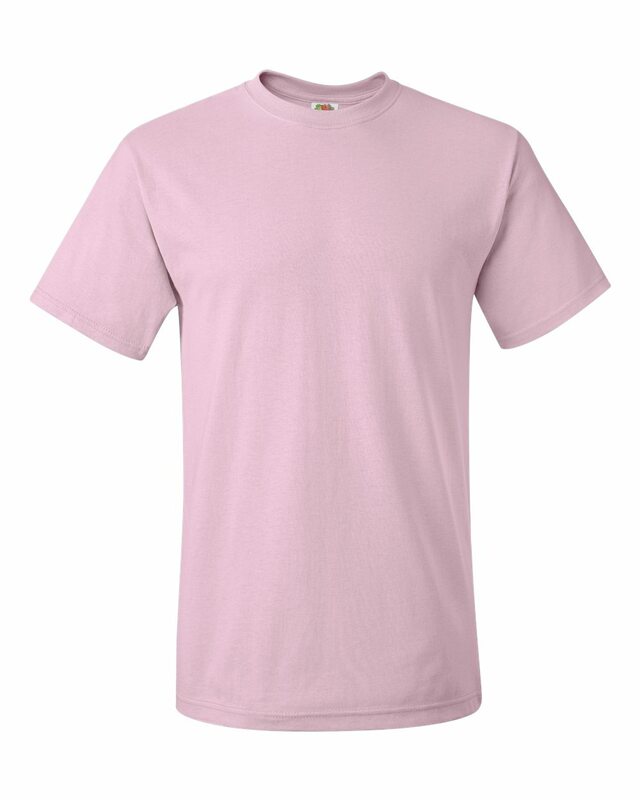 Shirt Info: We use only brand name shirts. We use 50/50 blend. 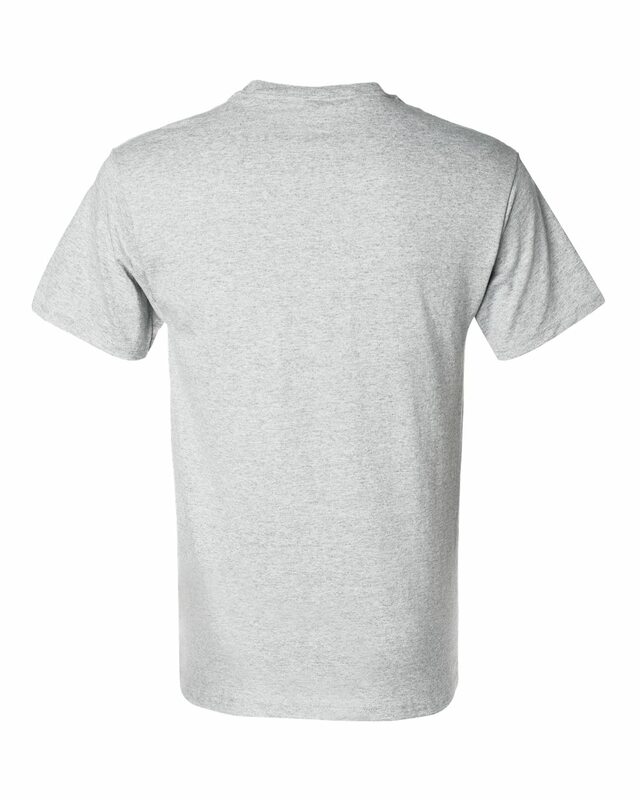 Even though shirts are considered pre-shrunk, please do allow for additional shrinkage.